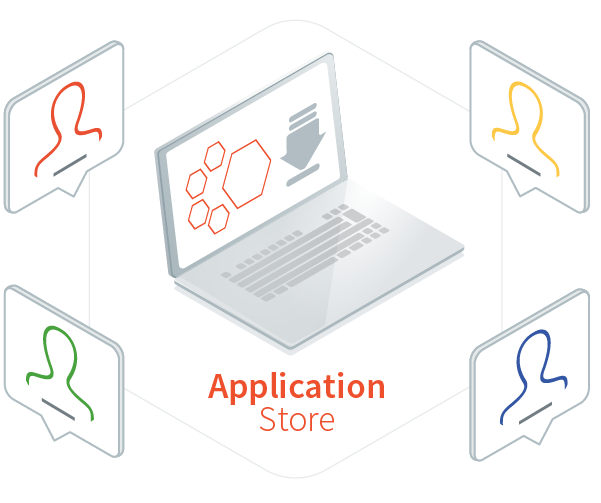 MICROEJ Forge manages your software assets: APPs, libraries, Virtual Devices. Forge connects all stakeholders that interact within one ecosystem: end-customers, partners, designers device manufacturers. It is a white label product that is branded to the customers brand. What does MICROEJ Forge Do? 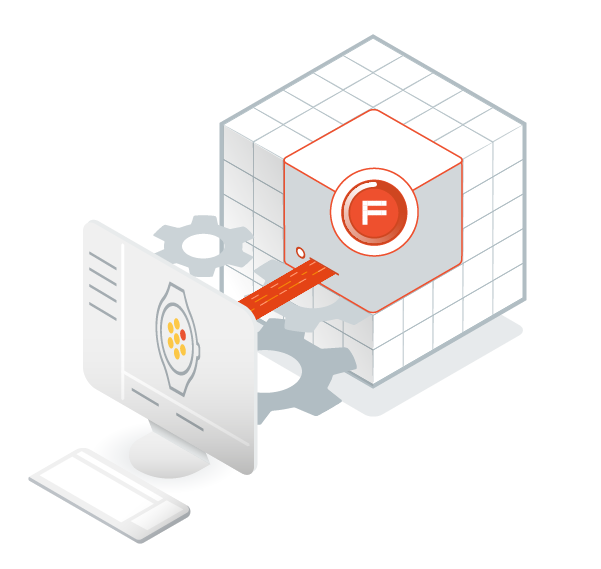 Using MICROEJ Forge as a backend for your Software Asset Manager, device manufacturers can create, deploy and manage a community, an ecosystem, around APPs for their Powered by MicroEJ devices. That can be internal to one company across various Business Units, or include external Third Parties. Apps are developed using MICROEJ Studio and Virtual Devices. Once an APP is ready, developers can release it to the moderator of the ecosystem. Forge then does all the sanity checks on the binary APP to allow secure downloads for each specific device of the community, especially API checks. MICROEJ Forge embeds several tools to distribute the binary Assets to devices, and does all the pre-validation checks and necessary packaging that conform to each type of “way-to-get-the-Asset-on-each-specific-device”. All those “deep-tech” checks and constructions make the publishing and the distribution of software assets as easy as for smartphones. MicroEJ encourages modular design, especially when various stakeholders are involved. Therefore, it holds all the build-recipes for each library in terms of dependencies, versions, etc. When a new asset gets in, Forge provides all the necessary rules to transitively checks (and link) the Asset to its ecosystem. 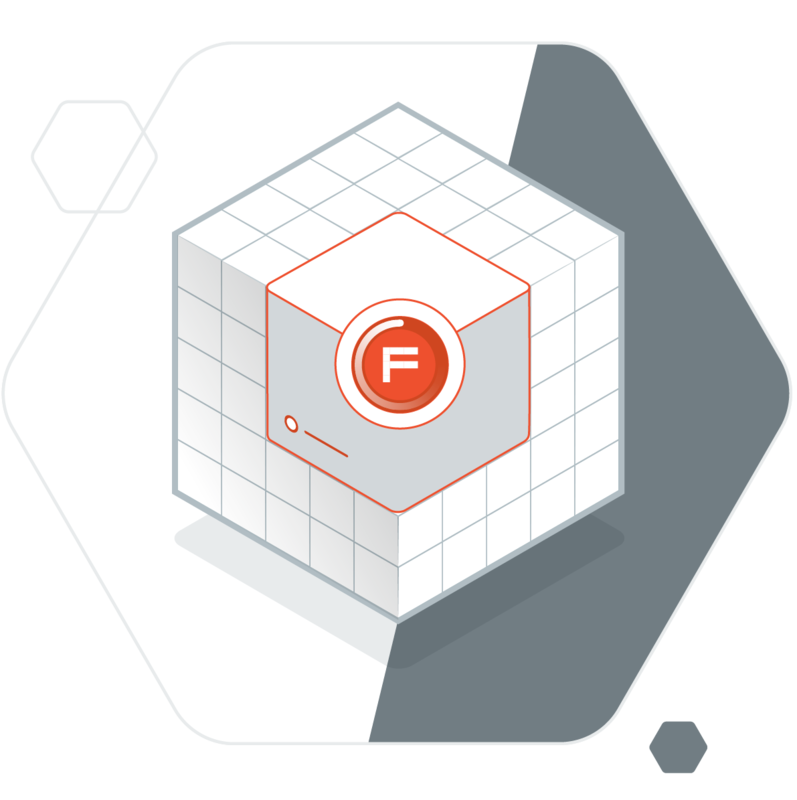 In particular, Forge includes Security tools that validate that the asset does not embed any malicious binary code, and is binary compatible with the various heterogenous devices of the community.